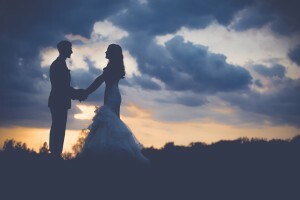 You may have been fantasizing about the wedding day for years. Those ideas are probably still fresh in your mind. Use them to come up with a list of things that need to be included in the wedding. Do you wish to hold the event in a garden full of fresh and lovely flowers? Do you imagine that a limousine will pick you from home to church? Do you need an invite-only wedding? How will you dress up? What foods will your guests take? Having created a list of things that you need in a wedding, you should sit down with your spouse or people who have experience in wedding planning and have a discussion. Mark some of the things that are absolutely necessary for the event such as the size of the venue, décor, photography, attire, and meals. Do not overlook some of the aspects such as the honeymoon and the money required to settle down after the wedding. Note that you must research widely in this process. Do not be under the pressure to come up with a magnificent wedding if you do not have the funds. Rather, be realistic about the budget. Avoid relying on other people to help you but rather open up to your partner how much you can save up for the day. You should then compare this with your prioritized ideas for the day. 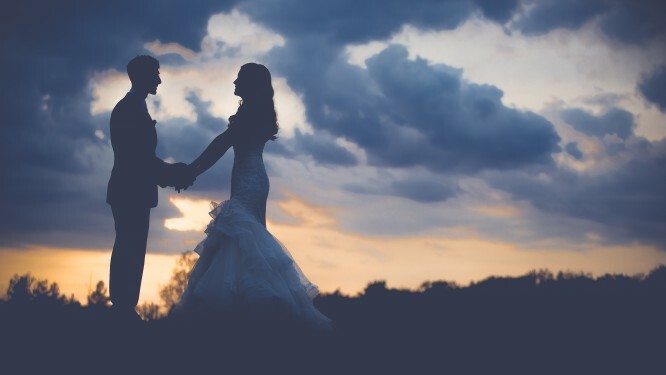 Certainly, creating a wedding budget can be easy if you set aside enough time for the activity, are realistic and can find professional help whenever necessary.